Nothing strengthens a family bond like a good ‘ole fashioned murder cover-up, eh? A breakneck Riverdale sees the power balance shift from scene to scene, leaving Marah and Cameron with a little whiplash, and a lot of questions. For example, did the Cooper women really tie up all their loose ends? 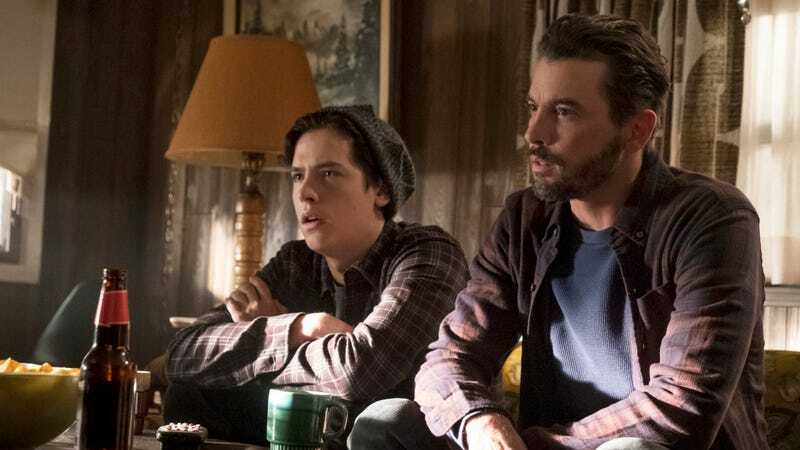 Just how terrified should the Lodges be of Jughead’s “exposé”? And what does the reveal of the town’s new HBIC mean for the show moving forward? This one’s definitely going to have Dial M For Maple listeners tossing and turning in their canopy sleigh beds all night.